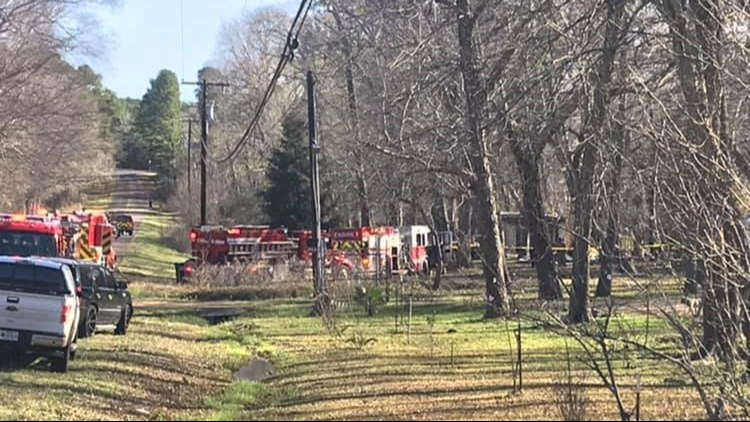 The Smith County Fire Marshal reports two people died in a fire on County Road 384 Tuesday morning. 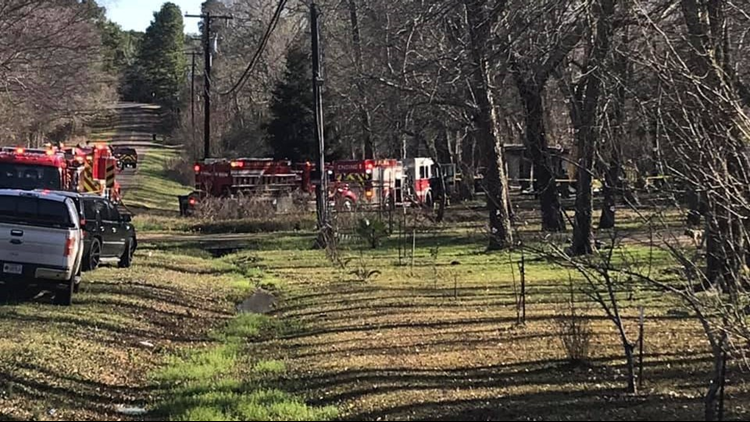 SMITH COUNTY, Texas — Two people were killed in a Tuesday morning fire northeast of Tyler. According to the Smith County Fire Marshal, the fire occurred in the 10800 block of County Road 384 around 6:15 a.m. Firefighters from Smith County, Chapel Hill, Jackson Heights and Winona worked together to extinguish the fire.